or you just don’t know how to go forward. At Living Practice we work together with this item which prevents you from going forward. How we will do this, you can read on this website. Do you wonder if regression therapy could be something for you, you have questions or you want to make an appointment, then feel free to call/ whatsapp me on 06 2737 6881 or send me a message. Sessions are only by appointment. I hope to welcome you in Living Practice. 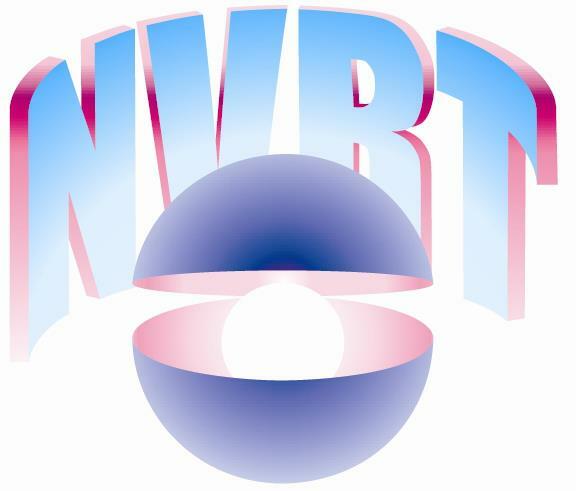 The Earth Association for Regression Therapy. Feel free to contact me with any questions you might have, to make an appointment or to sign up for a workshop. For whom can regression therapy be benificial? And what are common reasons to start therapy? Transpersonal Regression Therapy has many possibilities and uses for adults, children and even animals. 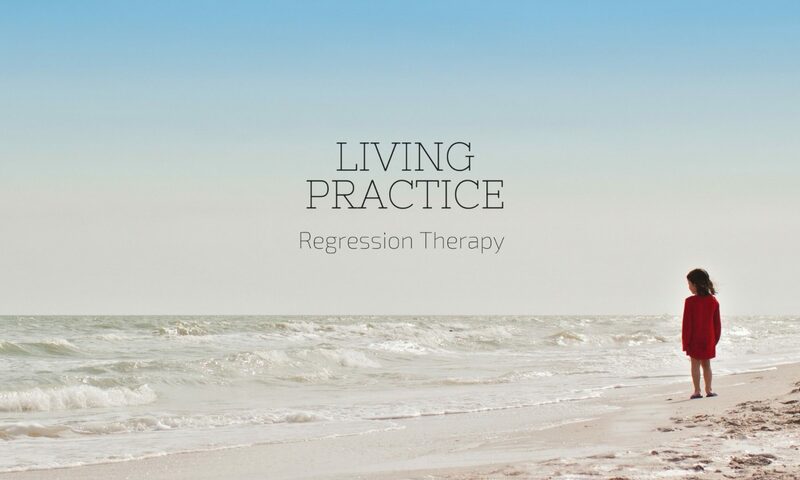 Call or e-mail me if you are wondering if regression therapy could be something for you. Exploring hidden talents or positive sides you lost or forgot. When having life or spiritual questions. For whom is this therapy less or not suitable? For people using psychotropic medication. Under the influence of alcohol or drugs. For alcohol and drugs it is required that clients are free of alcohol and drugs for at least three days before the session. Pregnant women, unless the session is for or with the unborn child. Sessions for the mother can better wait until after the birth. Psychiatric patients with problems like borderline, schizophrenia or psychosis. Heavy autistic clients or clients with a low mental development. Possibly we can work through a close relative/ friend. There are conditions attached to this. Contact me for the possibilities. After we set an appointment, I’ll send you an intake form. The printed filled out form you take with you to your appointment. During the first appointment we have a short intake based upon the information you filled out on the form. There is the possibility to ask questions. After this we continue with the problem or question you came for. I will ask additional questions and want to know exactly on what you want to work and/ or what you wish to accomplish. When I have enough information, we will start with a session. Laying down on a couch or bed without shoes has preference. When laying down is uncomfortable or painful, you can also sit on a chair. Throughout the session your eyes stay closed. Keep some blankets close, during a session you can have different bodily sensations of warmth and cold. I repeat once again that what you want to work on and what you want to accomplish, so your consciousness can already focus on this. I give some suggestions and ask some questions by which I slowly guide you into trance (strong focus, no hypnosis). Throughout the session I guide you through impressions, situations and experiences that come up. You relive situations and this can be emotional. Also your body participates in the experience. What was stuck, can be let go off. Together we try to find as much pieces of the puzzle as possible. We heal where possible, do a double check and there is the rounding off. When the session is finished, you take the time to come back to the here and now. You can feel a little light headed or a little out of balance. Only when you are totally back, we have an after talk and is it time to go home. Sometimes some small practical homework is given to support the integration of the session in the daily life. For waste disposal, it is recommended to drink a lot of water directly after the session as well as the days following the session. It is possible you have some side effects, these will disappear a few days after the session. If this is not the case, you can always contact me. I record every session and take notes for my own administration and analysis of the session. A session without intake will take between 1.5 and 2.5 hours. The amount of sessions varies. Because of the efficient method a small amount of sessions can be enough for improvement. This isn’t fixed data, since every client and complaint is different. Active participation of the client during and after the sessions is required to make it a success. Regression means: returning to an earlier stage. Regression therapy assumes that every problem has a cause, a source or origin. In regression therapy we return to the origin with the help of a kind of trance (also called strong focus, no hypnosis). We can come across a situation from your youth, your childhood et cetera. For example you were bullied, belittled or you experienced fierce situations and you are still suffering from this. Or you are suffering from something and you don’t understand why this is or what it is, e.g. vague complaints. In trance we return to the situation that your conscious and/or body still remembers. You are with your conscious in the here and now, but as well as in the there and then. And that is what makes this therapy so healing, you can retrieve lost, forgotten, suppressed or undigested experiences to your current consciousness, whereby you can heal it in the here and now. There are beautiful techniques for this. This can be tensive and emotional at times. And exactly then we know we are at the correct spot, we found the problem. Every problem carries the solution. The session can usually be divided in two parts; a regression part and a part wherein we do energy work to release all charges and do integration. What is Transpersonal Regression Therapy? This therapy is called transpersonal regression therapy, because we come across many instances wherein the ordinary boundaries of personality are crossed. Instead of situations that we recognize from our current life, impressions come up of situations that we don’t know; unknown places, unknown persons, even spiritual impressions etcetera. All these impressions are taken seriously and worked with. We don’t judge. Inner Child Work; parts of ourselves stuck in a situation, not able to continue. For this therapy you don’t have to believe in reincarnation or past lives. The healing works in the way the unconsciousness shows it to us. I take every impression (an image, sensation etcetera) seriously so that together we can come to the origin. We live in the here and now, why would we look back? We assume that ‘old pain’ wants to be healed. It wants to be seen and recognized. As long as this healing doesn’t occur, a complaint will keep repeating itself to indicate that this is the spot where this ‘old pain’ is present. The problem carries the solution.